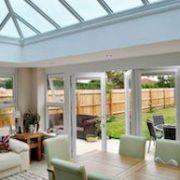 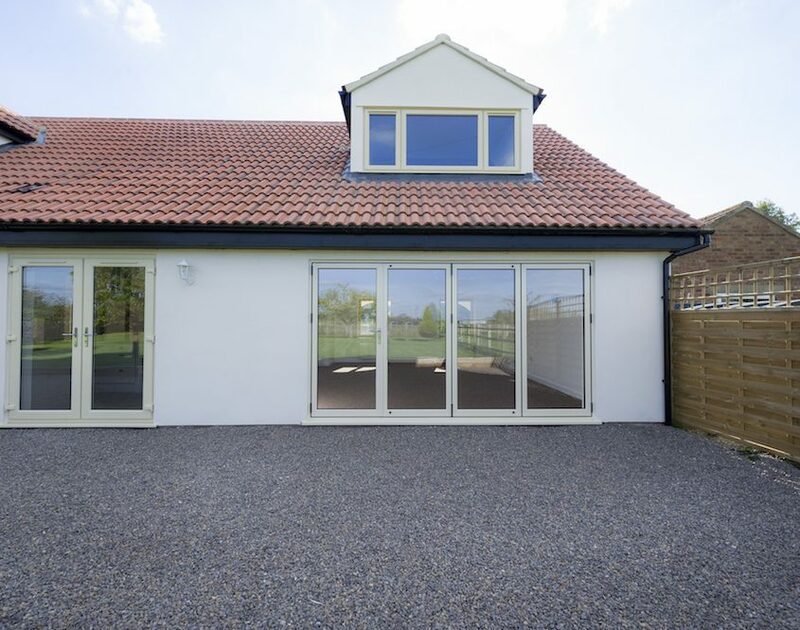 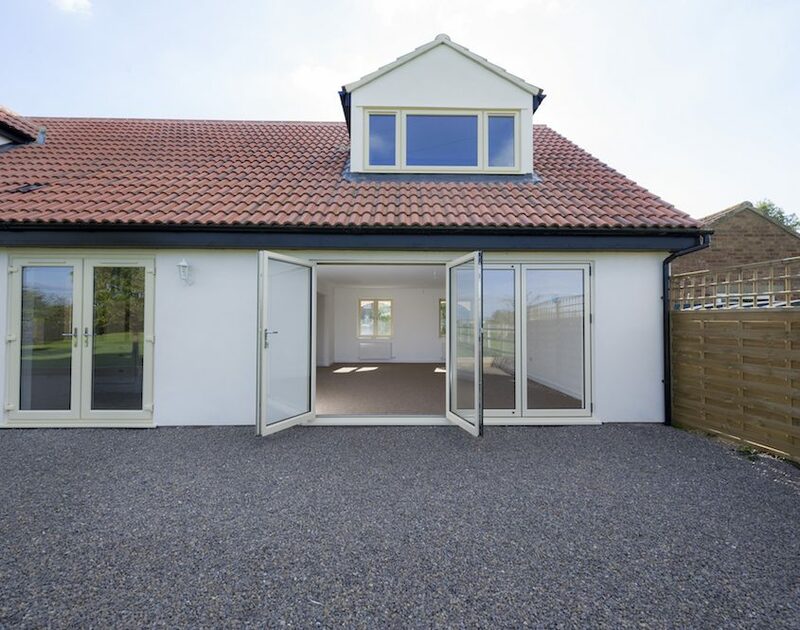 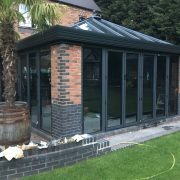 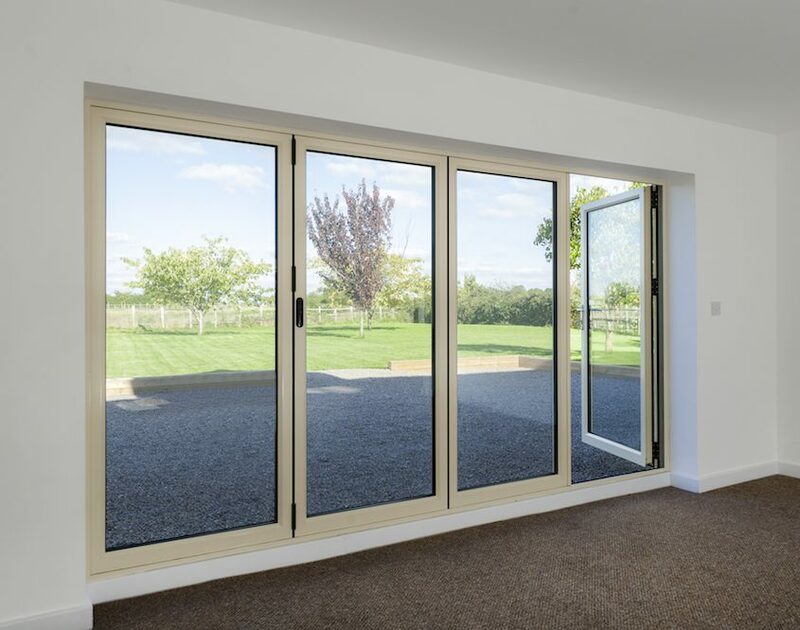 Versatile and practical, aluminium multifolding doors, often referred to as bi-folding doors are manufactured to meet your exact requirements; Openings of up to 6 meters are achievable allowing the outside in ! 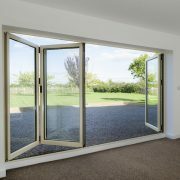 Giving you added flexibility to your living space, aluminium bi-fold doors can be used either internally or externally. 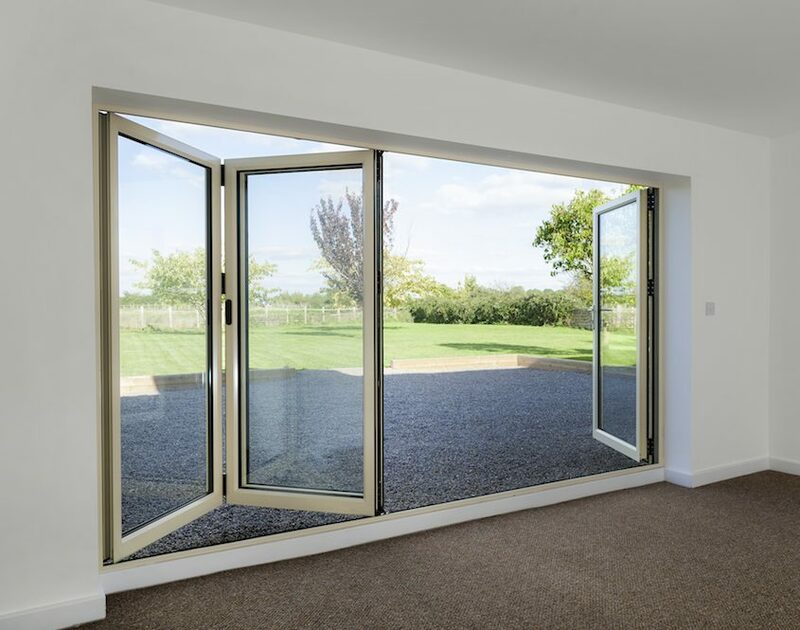 Whatever you want, you can be sure that a bi-fold doors by Birmingham Glass will revitalise your room while still working hard to keep you warm and safe. 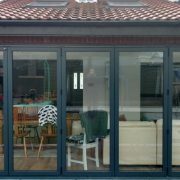 Amazingly flexible, bi-fold doors can be fully opened, partially opened or totally closed, depending on the amount of space required. 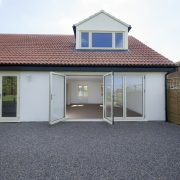 Once fully opened, doors stack neatly to one side creating valuable new space and open plan living. 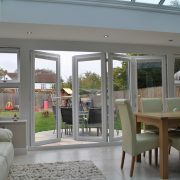 Our bi-folding doors offer extremely slim and elegent sight lines when compared to traditional French or patio doors.